Free Download DAZ Studio 3D Photoshop Bridge with Serial Number [PC & Mac] – The 3D Photoshop Bridge is a DAZ Studio plug-in designed to connect the power of Photoshop with the unlimited content possibilities of DAZ Studio and let you work interactively with 3D objects. It’s the next step to maximizing your creativity. It will also save you money by eliminating the need for costly photo shoots and stock imagery, save you time with quicker rendering, and save your brain by swiftly and easily integrating the best features of DAZ Studio and Photoshop. Easily pose characters and objects three-dimensionally with the 3D Photoshop Bridge while in DAZ Studio, which is a free download. Work interactively with 3D objects and see real-time results in Photoshop. The 3D Photoshop Bridge is available for both Mac and PC, and Photoshop 7 or higher. 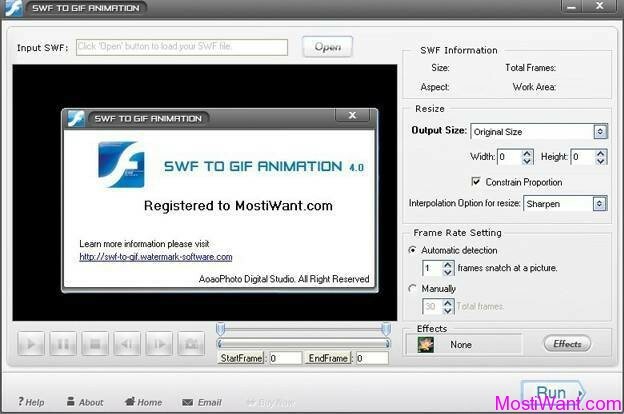 Gain higher functionality when used with Photoshop CS3 Extended. 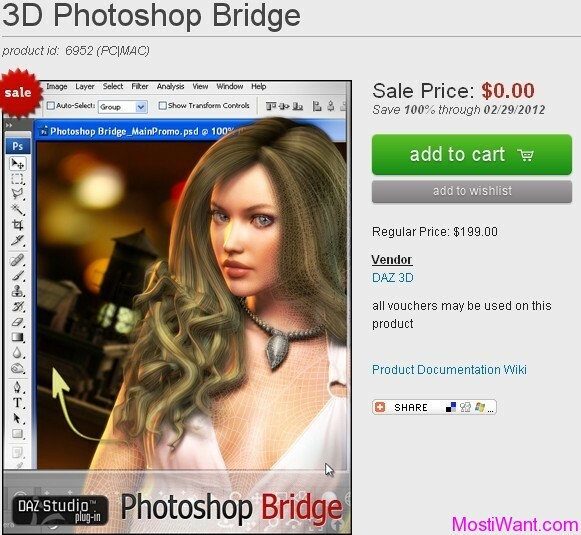 3D Photoshop Bridge normally costs $199.00 to purchase. But as part of the developer’s giveaway offer, interested users are now entitled to download the full version 3D Photoshop Bridge with serial number for free of charge [Both Windows and Mac version are available]. Go to the Promo Page of 3D Photoshop Bridge, and click the “add to cart” button. Then follow on-screen instructions to get your full version serial number / License code. The giveaway is valid till 02/29/2012. 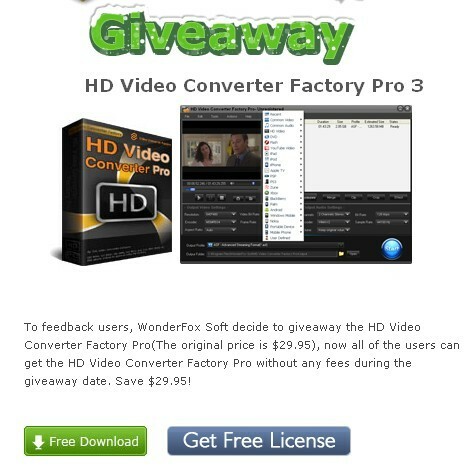 The giveaway is valid till 05/31/2012. You will have only 5 days to download the files (available on your account page) after you got your free serial number, so would suggest doing it right away or when you can. Once you have ‘purchased’ the item(s) for free, you do NOT have ‘only’ a few days to download them. They will be in your ‘Order History’ and you can ‘reset’ the download(s) as you need them over the course of time. 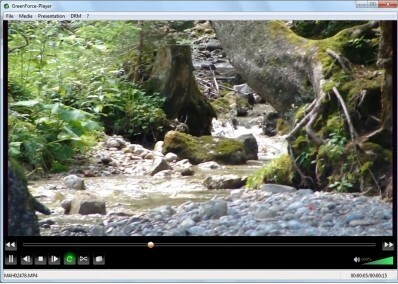 The 3D Photoshop Bridge works in the 32-bit version of Photoshop. It does not currently support the 64-bit version of Photoshop. The 3D Photoshop Bridge in DAZ Studio 4 works with CS4 and higher. It does not work with CS3 or earlier. Sign up for their weekly e-Newsletter and you’ll get additional free content every week.